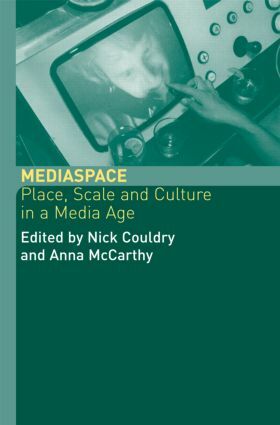 Media Space explores the importance of ideas of space and place to understanding the ways in which we experience the media in our everyday lives. Essays from leading international scholars address the kinds of space created by media and the effects that spacial arrangements have on media forms. Case studies focus on a wide variety of subjects and locales, from in-flight entertainment to mobile media such as personal stereos and mobile phones, and from the electronic spaces of the Internet to the shopping mall.